There’s no shortage of World War II movies, and there’s no shortage of twentysomething critics pontificating about their “accuracy.” Whether a film like Christopher Nolan’s Dunkirk—a thrilling chronicle of the escape of Allied troops over the English Channel from the tip of France in 1940—is “accurate” is probably best determined by someone who was, you know, actually there. Luckily, that someone exists: His name is Ken Sturdy and Global News caught up with him in Calgary as he was leaving a screening of the film. 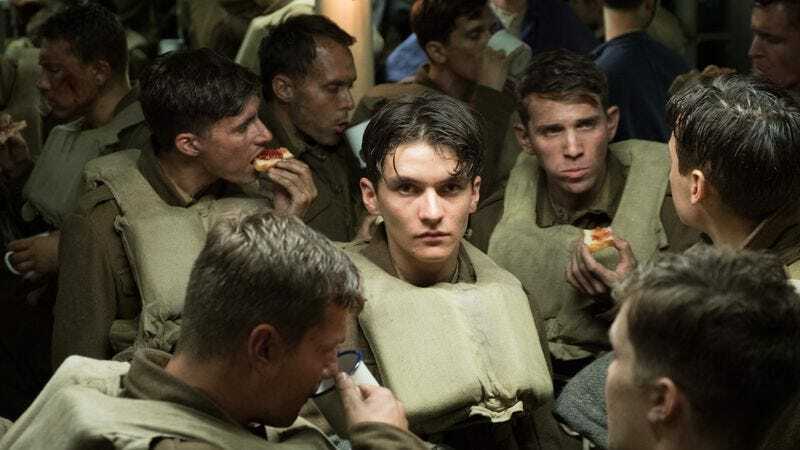 While the reviews for Dunkirk have been mostly positive—ours sure was—to hear someone like Sturdy say that the film captured the chaos and sense of loss of the ordeal is an endorsement all its own.